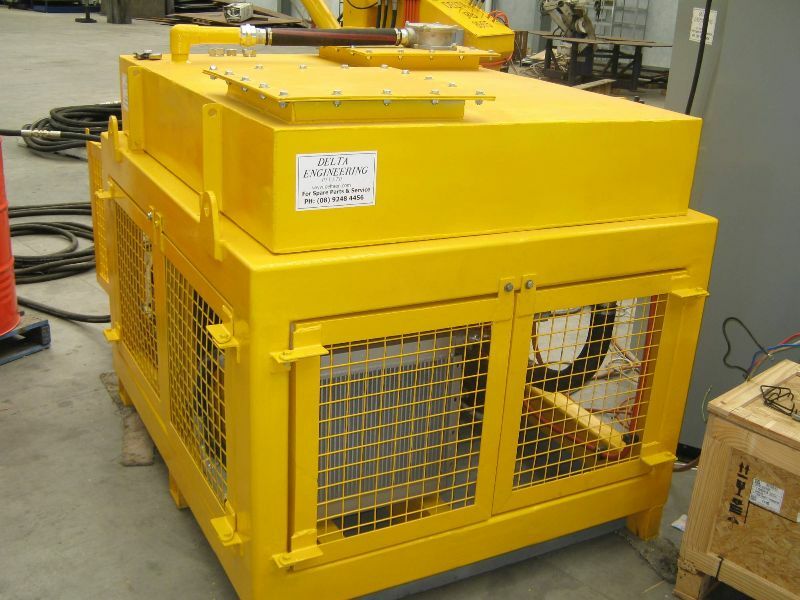 • Delta Engineering designs and manufactures Hydraulic Power Units as per the customer's specific requirements. 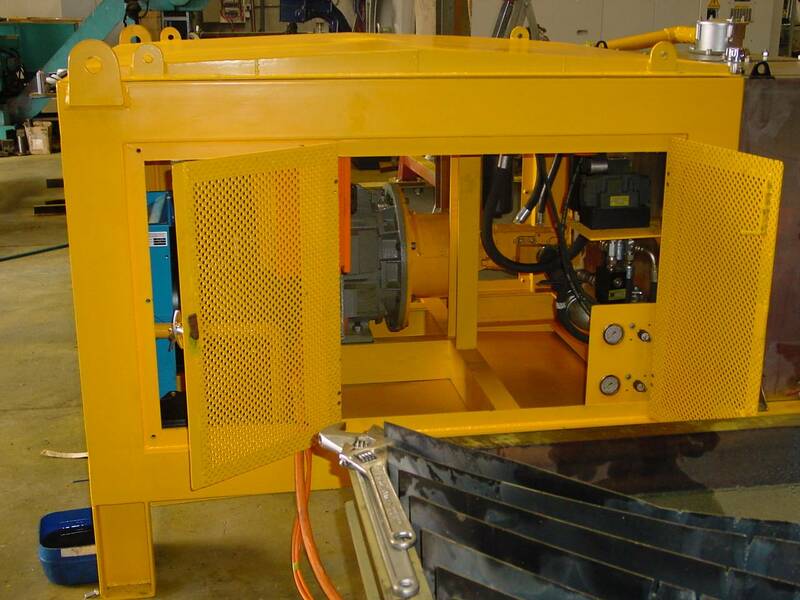 • Open-Loop or Closed-Loop Hydraulic Power Units available. 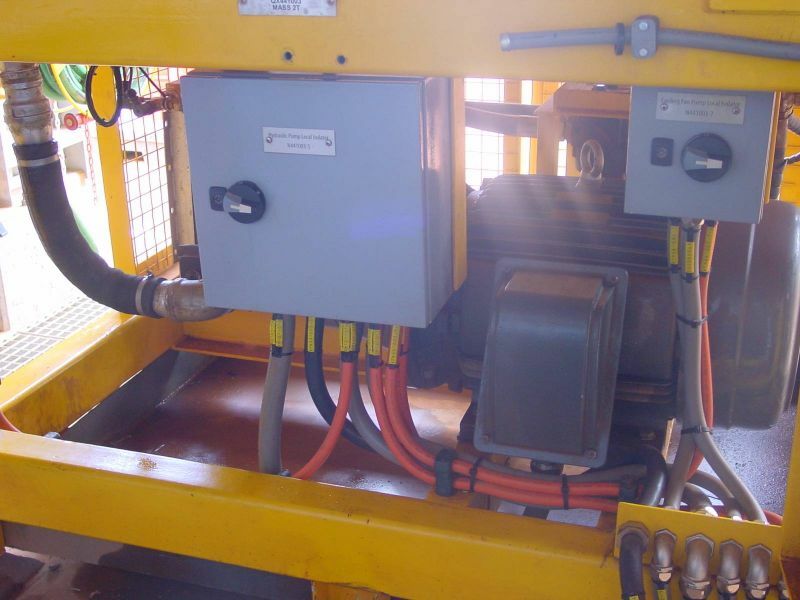 • Hydraulic Power Units fitted with Electrical Switchgear and Control Systems. 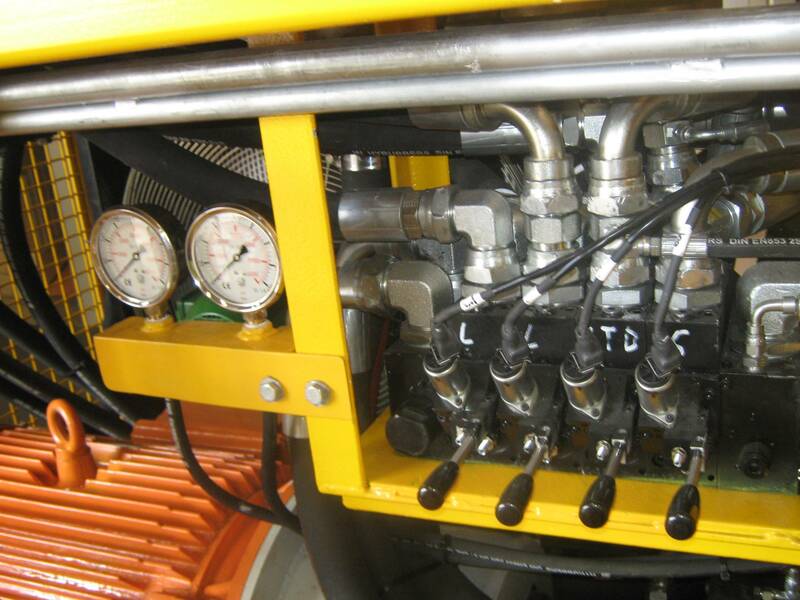 • Hydraulic Power Unit Management System available for all of our Power Units for maximum productivity and efficiency. 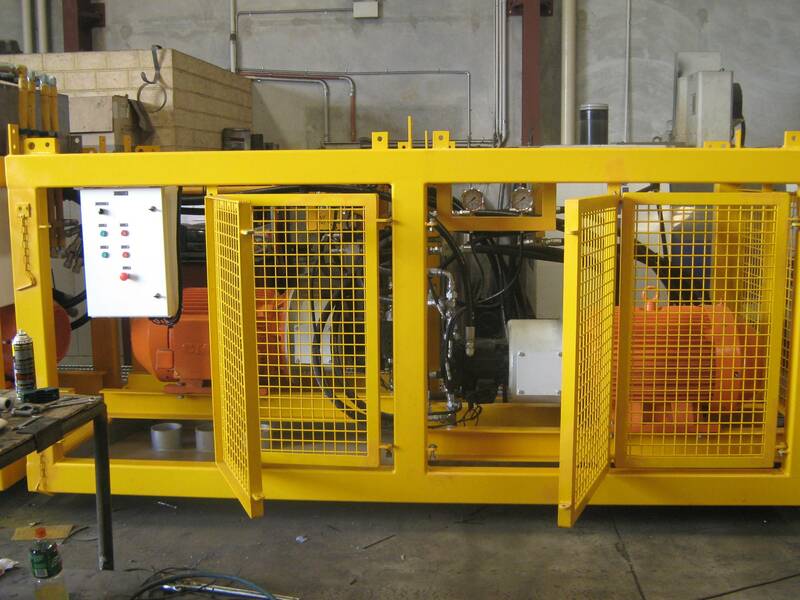 • Varying Hydraulic Power Unit tank sizes available depending on the application. • Rugged construction for outdoor use. 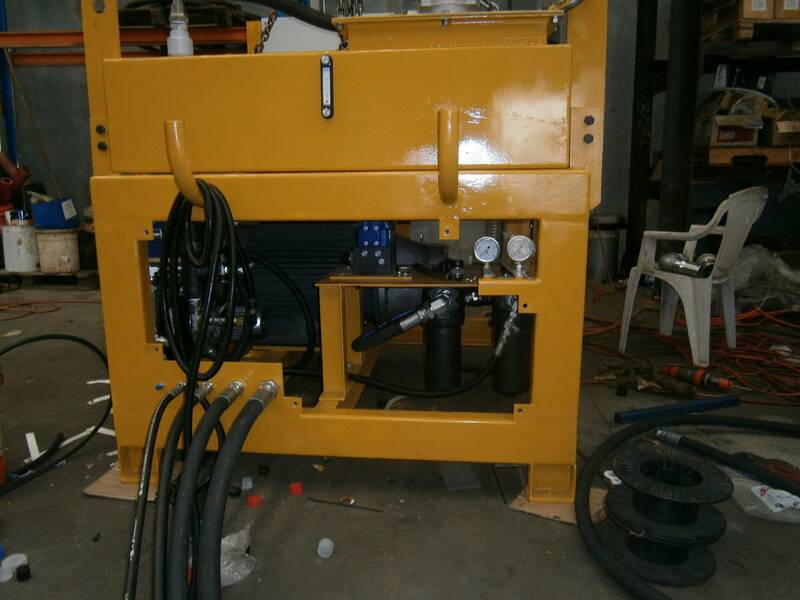 • Optional Oil Cooler installed in the Hydraulic Power Unit. 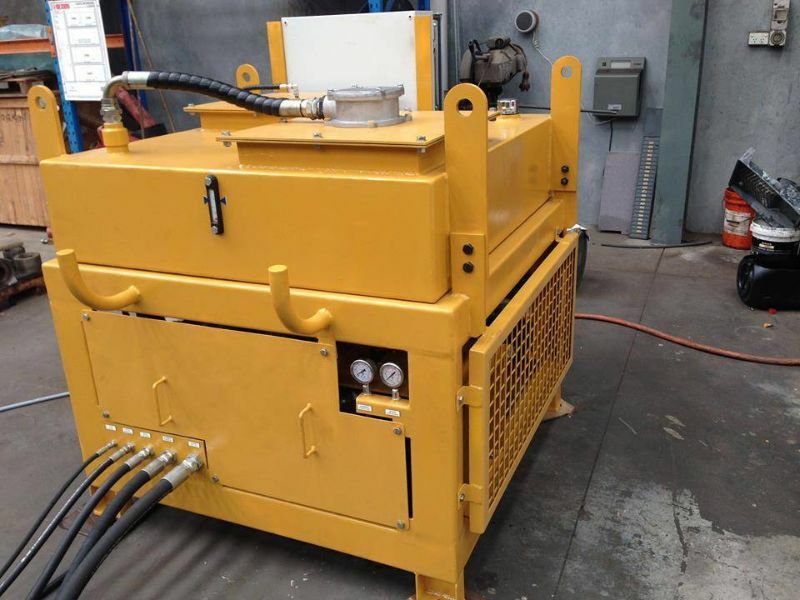 • Sump can be supplied for all of our Hydraulic Power Units. 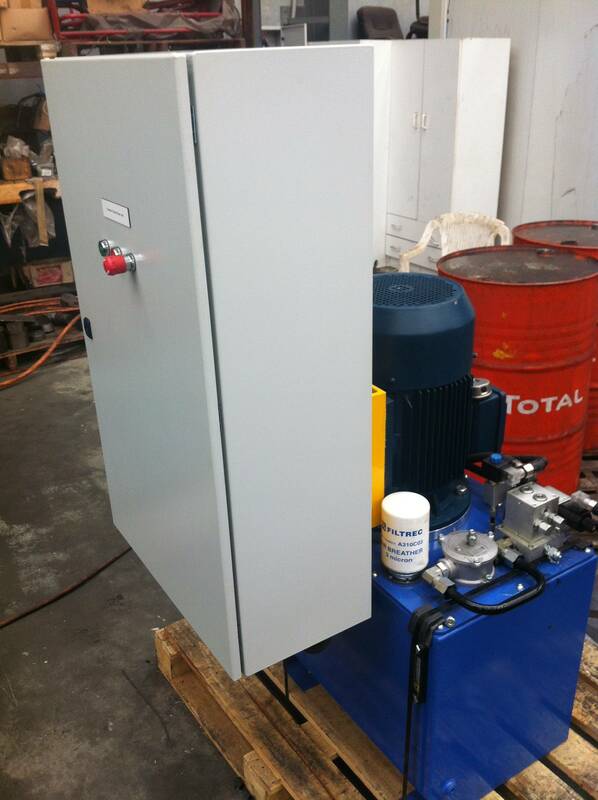 • Fully guarded safety feature with lockable doors for a neat and professional Hydraulic Power Unit.